Durable, comfortable, and reliable, the JAC CPCD70 delivers a premium performance. From start to finish, every aspect of their design contributes to their impressive capabilities. If you want to boost the efficiency of your operations, you can find forklifts for sale on Truck & Trailer. 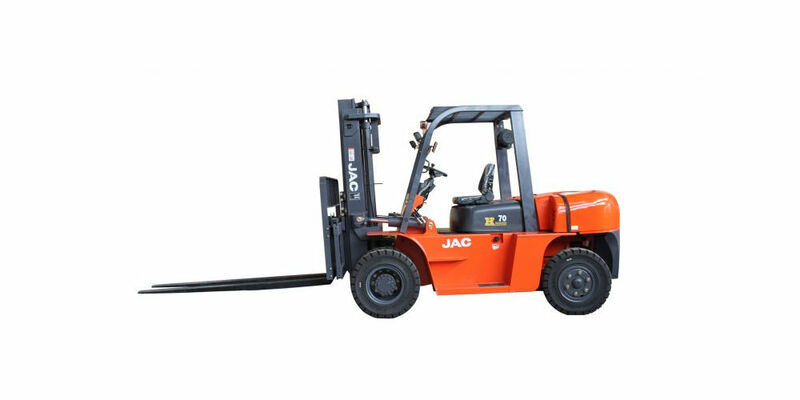 JAC forklifts are renowned for their competitive process as well as their high-quality design. 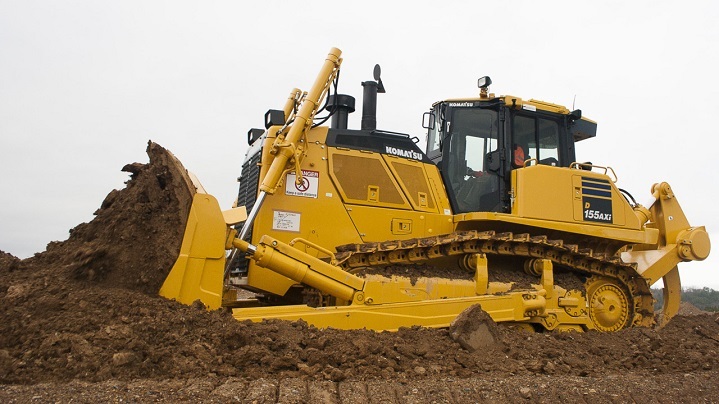 Another advantage of investing in these machines is that they’re built to offer you a long service life, which decreases downtime and boosts productivity. 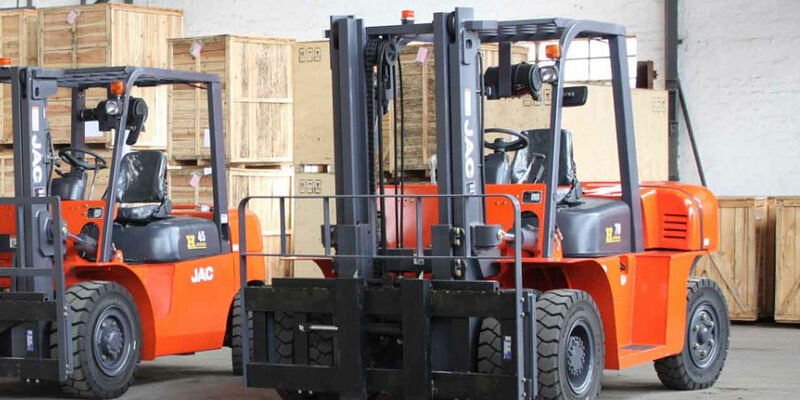 These forklifts play a vital role in the South African material-handling industry. A highlight of the JAC CPCD70 is its range of durable, high-view masts. These machines come with the option of duplex full free and Triplex Masts. The JAC CPCD70 is equipped with a 2 070mm robust overhead guard, which makes it suitable for completing tasks in height-restricted areas. The lights on the back of this model, as well as the high luminance lamps, increase the safety of operations in low-lighting conditions and at night. 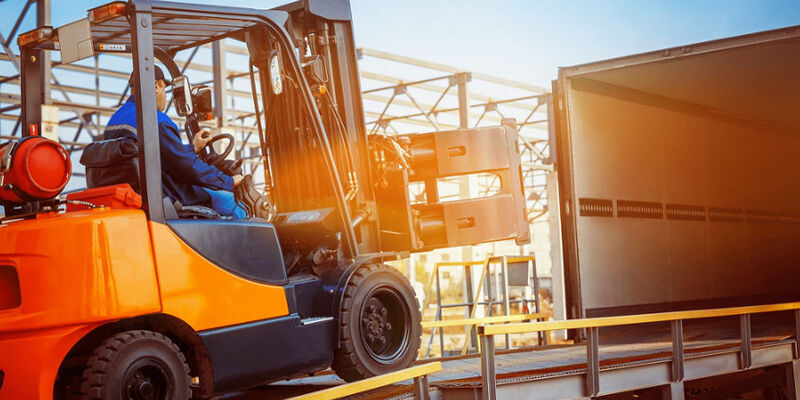 Another reason to find a JAC CPCD70 forklift for sale is that its seat has an ergonomic design that boosts comfort levels and reduces driver fatigue. These seats are created to offer superior freedom of movement. These machines are equipped with seatbelts as a safety precaution. The outstanding rear visibility also enhances the safety of operating a JAC CPCD70. It’s fitted with a sturdy counter-weight. The fuel tank is easy to access, which adds convenience and efficiency to refuelling. These petrol and diesel forklifts have an economic fuel consumption that helps to reduce running costs. Pneumatic tyres are available. Another available option for these machines is solid tyres. The engine hood is designed to offer easy access to service points, which reduces downtime. 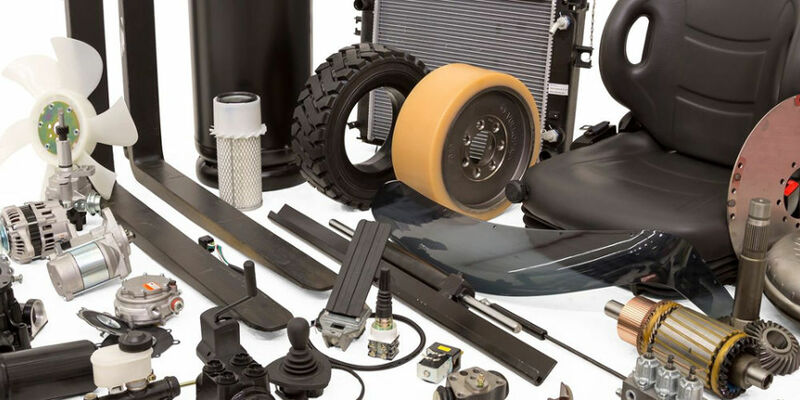 The inspection regions are within easy reach, which helps to keep the forklift in a good working condition. The hydraulic power steering adds to the manoeuvrability of the JAC CPCD70, while the steering knob reduces the risk of accidental slippage. 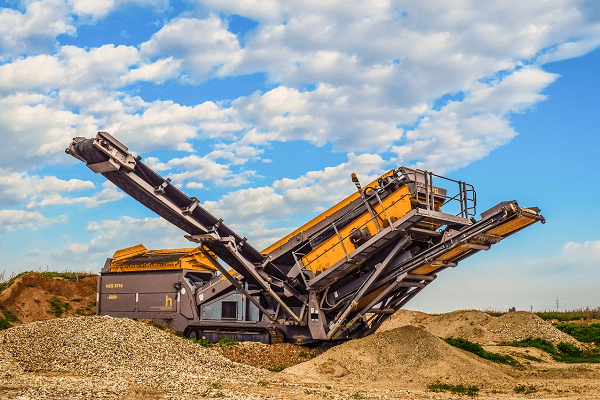 With fork sizes that range from 920mm to 2 400mm, it’s easy to find a model that matches the requirements of your operations. When it comes to finding a forklift for sale, the JAC CPCD70 offers you excellent specifications. The CPCD70 has a rated capacity of 7 000kgs as well as a 600mm load centre. It has a lift height of 3 000mm with a free lift of 205mm. 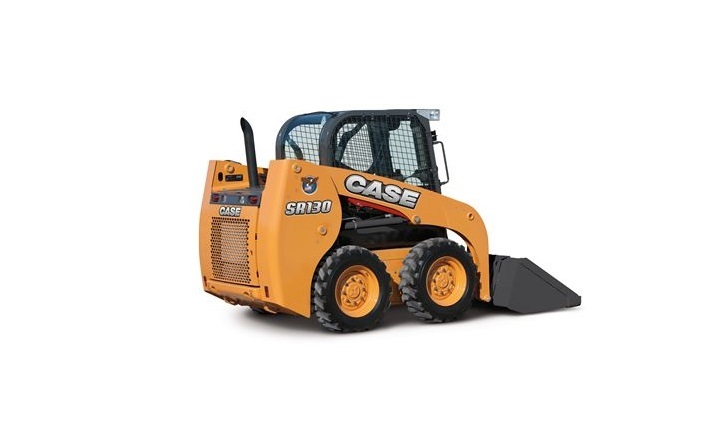 This model has an overall length of 3 573mm, width of 1 990mm, and a 2 500mm overhead height with the fork lowered. The outside turning radius for this model is 3 370mm and it has a front overhang of 590mm. It has a weight of 9 410kg. The wheelbase for this model is 2 250mm. The JAC CPCD70 is equipped with a CA6110 engine which has a rated output of 80.9kw. It has a peak torque of 432 at 1 400 rpm. They have an automatic transmission as well as a hydraulic pedal service brake and a mechanical hand service brake. Now that you know more about the benefits of owning a JAC CPCD70, you can find forklifts for sale on Truck & Trailer.